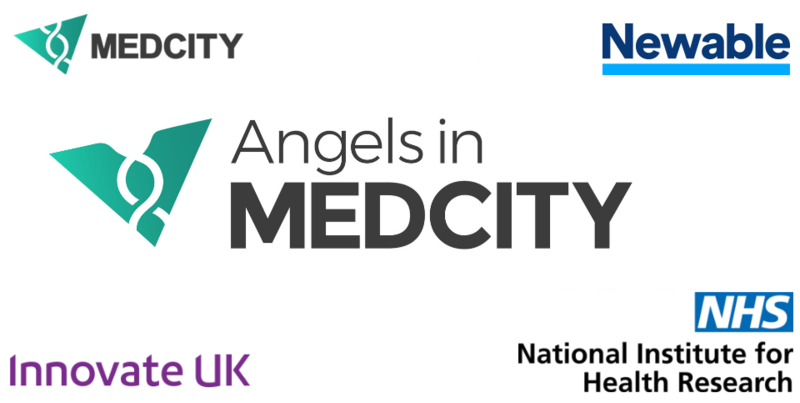 MedCity in collaboration with Innovate UK and National Institute for Health Research (NIHR) Invention for Innovation (i4i) would like to invite you to the Angels in MedCity 11th Entrepreneur Pitching Event on the 27th February 2019. This special event will offer business angels the chance to meet and invest in eight MedTech, digital health and diagnostics start-ups from the Innovate UK and NIHR i4i portfolios. This event is delivered in partnership with with Newable Private Investing.